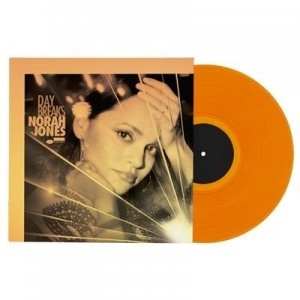 Norah Jones has returned with 'Day Breaks,' a remarkable new album that finds her returning to her jazz roots while also proving her to be this era's quintessential American artist, the purveyor of an unmistakably unique sound that weaves together the threads of several bedrock styles of American music: country, folk, rock, soul, jazz. 'Day Breaks' is a kindred spirit to Come Away With Me, though it is unquestionably the work of a mature artist who has lived life and grown immensely in her craft. Norah has sold over 45 million albums worldwide and become a 9-time Grammy-winner.